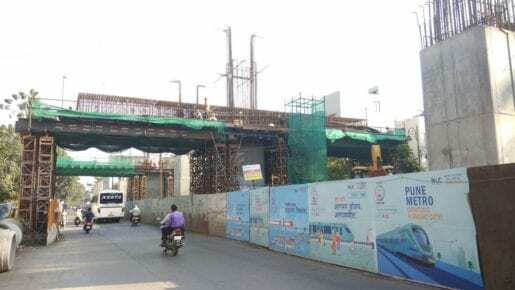 A 57-meter underground tunnel has been found near the Swargate bus depot during the digging work for the Pune Metro project. As per a preliminary inspection, the tunnel is believed to have been constructed in the 1940s for pumping and distribution of water. “Our workers found the structure in the last couple of days. It is about 57 meters long and was found 4.5 meters below the ground level. There is a plan to dig further as the Swargate Metro station will come up around 20 meters below the ground level. A pipeline has also been spotted coming from the water canal flowing at a distance of about 30 meters from the tunnel. The canal and tunnel are parallel and are linked by a pipe,” MahaMetro officials said. The tunnel is constructed with stones and has a height of about 6ft. It also has an arch above. “Our workers found a lot of mud or silt deposited inside the tunnel, which indicates that the structure was constructed for water supply and distribution, the officials said. They said the Pune Municipal Corporation (PMC) was informed about the structure, following which civic officials visited the site for further inspection. “The structure will have to be demolished or removed from the existing place for the Metro work. A letter has been sent to PMC to seek their opinion,” the officials said. History scholar Mandar Lawate said a water distribution system was in place in the area where the digging work is currently underway. “The tunnel has pipe inlets and outlets, three of which have been spotted so far. 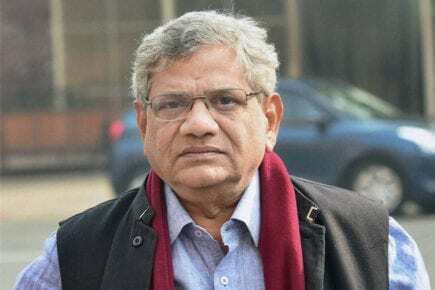 Based on this, it can be said that the tunnel is a part of the water distribution system, which must have been operational about 70 to 80 years ago in the British era,” he said. He said the chances of citizens using the tunnel appeared dim. “This is because the tunnel has no provision for ventilation or any air exhaust system,” Lawate further said. Civic officials said they did not have any record of the said tunnel and its utilization for water supply. “The PMC has laid water pipes for distribution which are not directly linked to the tunnel,” they said.